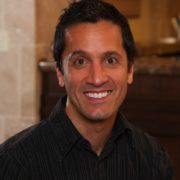 Dr. Maxwell White, DDS has dedicated his practice to the areas of cosmetic restorative dentistry, implantology, orthodontics and, of course, Dental Sleep Medicine. 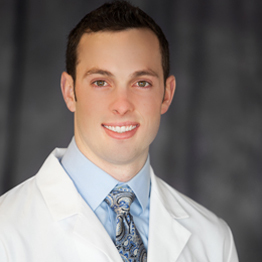 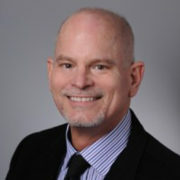 Dr. White was born and raised in Wichita, Kansas, and graduated in the top of his class at UMKC School of Dentistry. 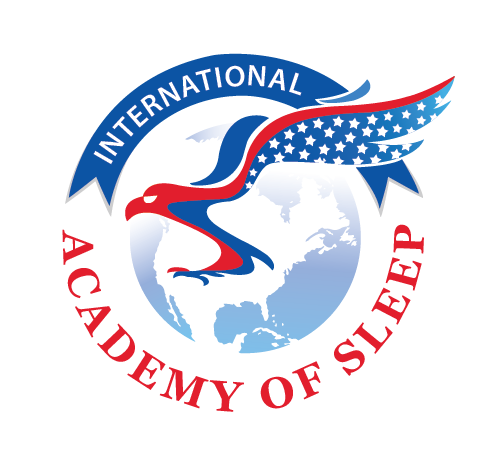 He now dedicates much of his time and effort to spreading awareness of sleep breathing disorders and to changing the lives of patients who suffer from them.